All-Inclusive Independent Retirement Community on the West Bank! 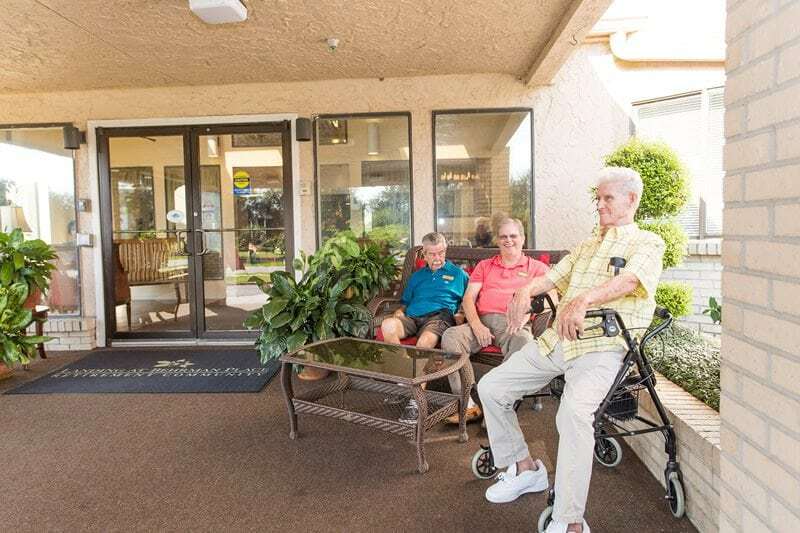 The Landing at Behrman Place is a warm and welcoming retirement community that you’ll be happy to call home. 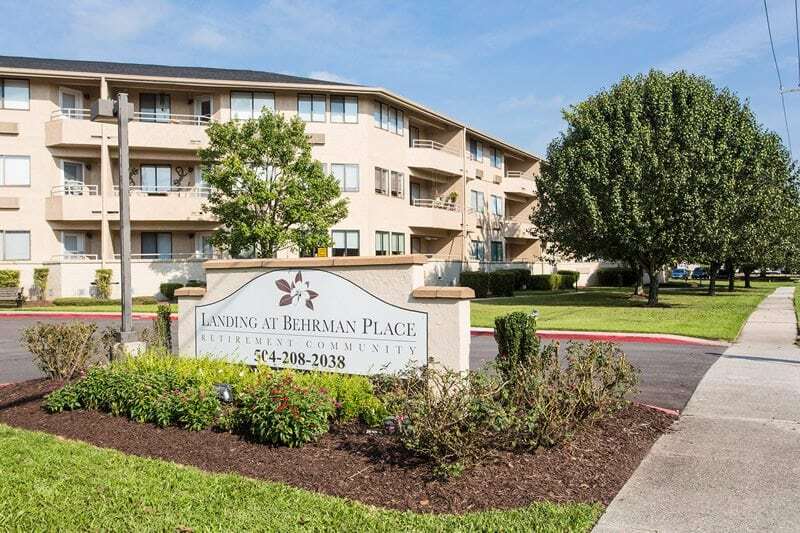 Located in the scenic West Bank of New Orleans, The Landing at Behrman Place is just minutes away from the French Quarter, plenty of shops, restaurants, hospitals, and many cultural venues. 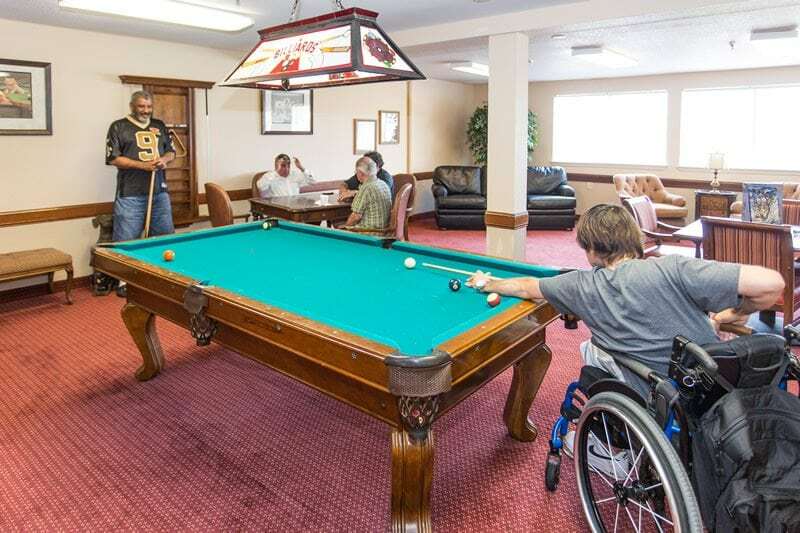 Best of all, all-inclusive living means you have unlimited access to the many community services and amenities we offer. 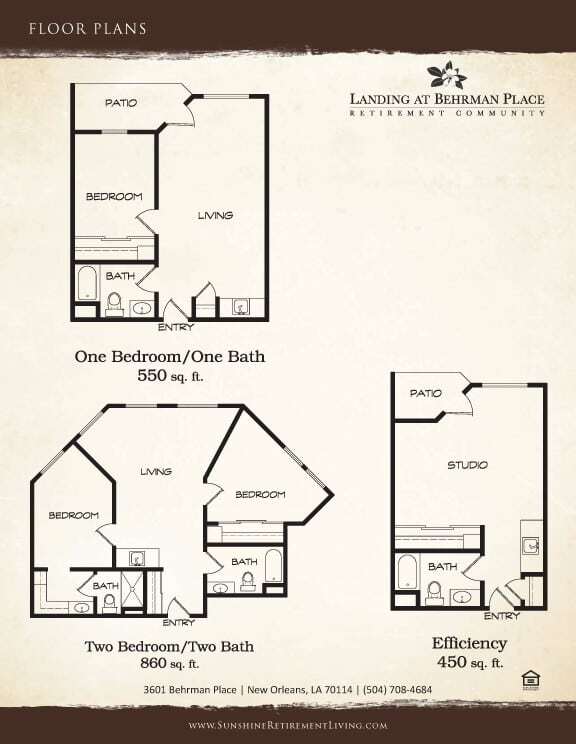 Choose from 3 different floor plans starting at just $1,995. I liked the Landing at Behrman Place... They have 3 meals a day, which I like. Their main meal is at lunchtime and I would definitely recommend it. My name is Jan Albro and I am a resident at the Landing since January 7 2017. I love it! I am very active and participate in all the activities. It's like permanently being on a cruise. The key to enjoyment is being active. I love living here. 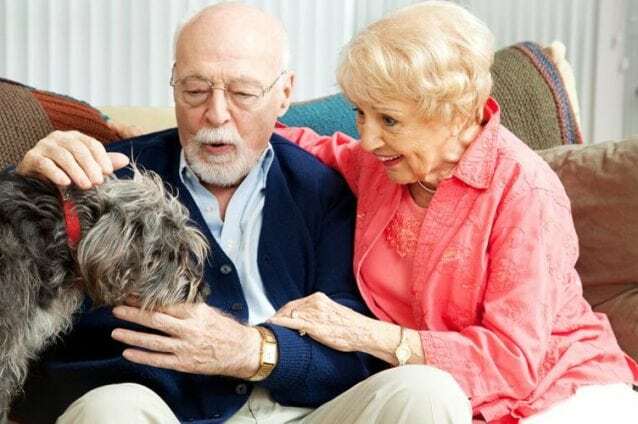 The transition to senior living can be difficult when faced with the normal physical and financial obstacles caused by aging and downsizing one’s home. 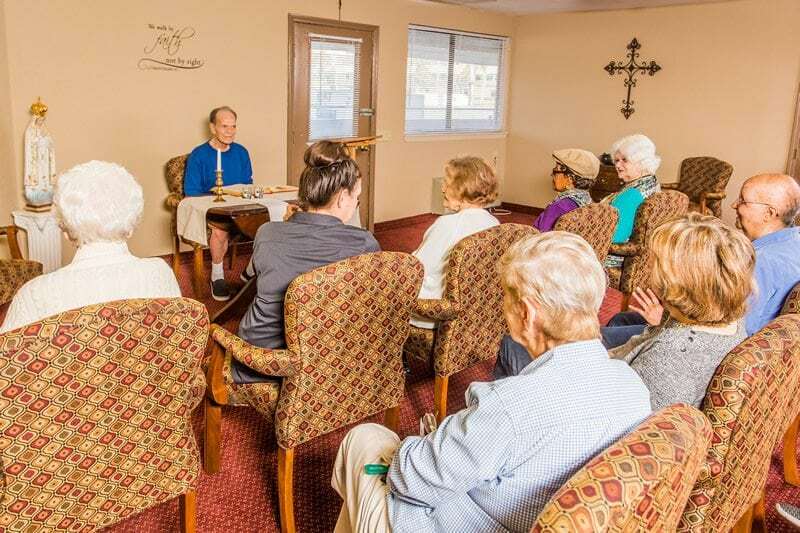 To alleviate the stress involved with such a life-altering change, The Landing at Behrman Place offers a program that lessens the strain associated with moving. 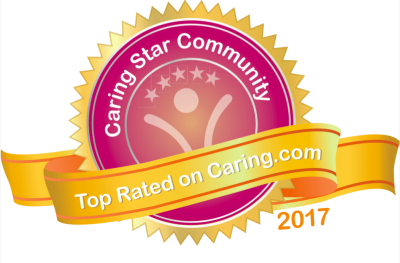 Caring and dedicated staff are available to assist in matters such as real estate, financial services, moving professionals, veteran assistance, and more. It’s easy to become spoiled with our 24/7 Dining Experience. We go beyond all-day dining to so you can enjoy gourmet food prepared from the freshest ingredients by our Executive Chef and team of professionals any time of day or night. Since our quality of food and service must be experienced, we invite you to join us for lunch or dinner. 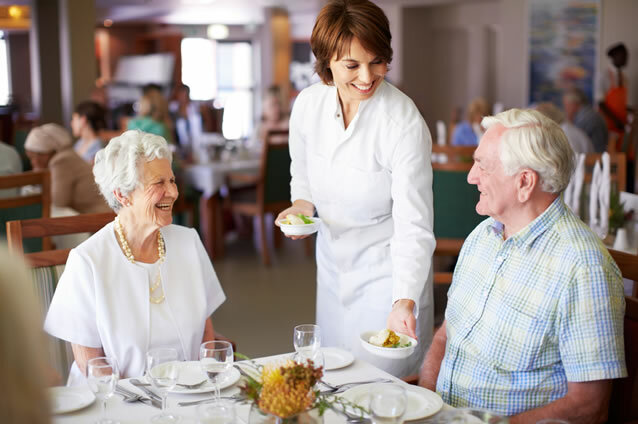 Our chef is trained and happy to accommodate residents with dietary needs due to various health restrictions, such as low gluten and sugar-free diets, and much more. We’re happy to shuttle you to doctor’s appointments, on shopping trips, or to scheduled activities in the local community. Now, thanks to our innovative partnership with Lyft, we are able to offer on-call transportation and scheduled pickups for our residents at any time of day. All-inclusive living at The Landing includes free common area WiFi, front desk concierge service, weekly housekeeping, and on-call apartment maintenance. 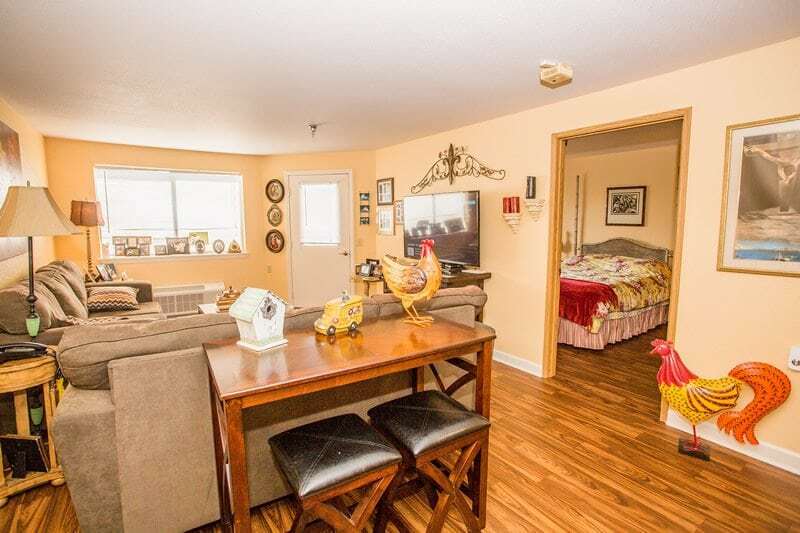 Your monthly rent includes all utilities (except your personal telephone). Our common areas have been recently remodeled, and are absolutely beautiful. It’s easy to fill your days with our regular happy hours, Saturday Pancake Breakfasts, weekly choir practice, friendly poker games, exercise classes, and more. 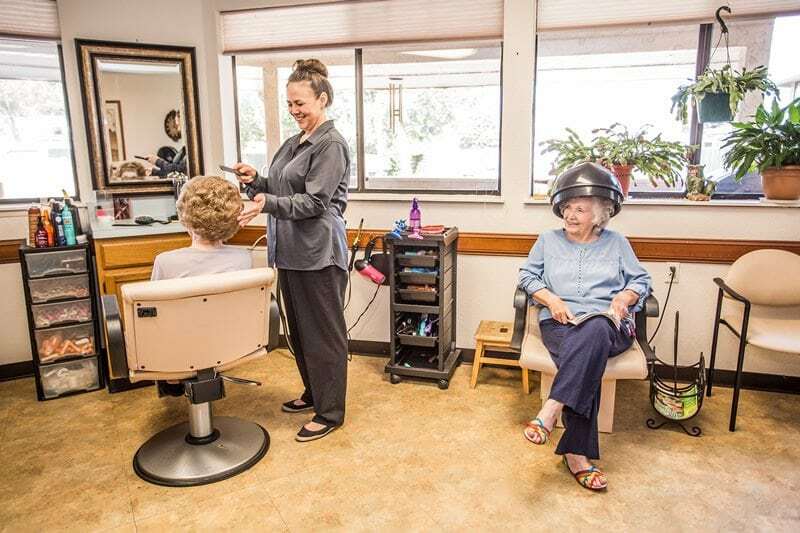 Your convenience is a priority to us, so we have an onsite hair salon, library, gym, and computer center just for residents. For Sunshine residents, making vacation plans is a snap! 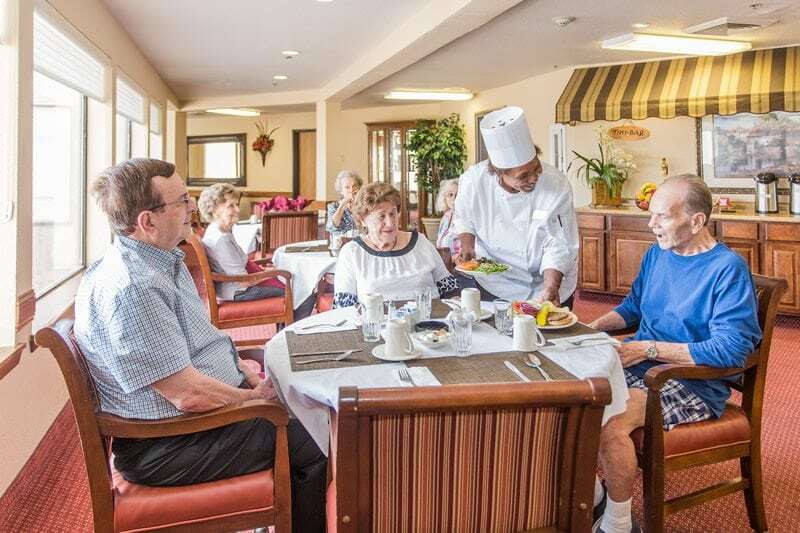 Travel to any one of our Sunshine Communities across the country, and we’ll provide you with complimentary food and lodging. Visit all the tourist hot spots in the area, and join us for community activities as well. Cats and dogs are always welcome at The Landing. The Landing has a strict no-smoking policy for everyone’s good health. There’s always room for a good friend! Refer your friends to Sunshine, and when they move in, you get a generous referral bonus. It’s a win-win! 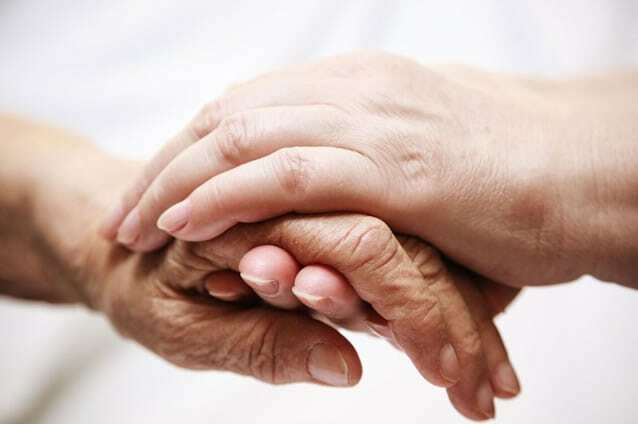 We offer safe living with a caring and dedicated staff available to you 24/7, for complete peace of mind. 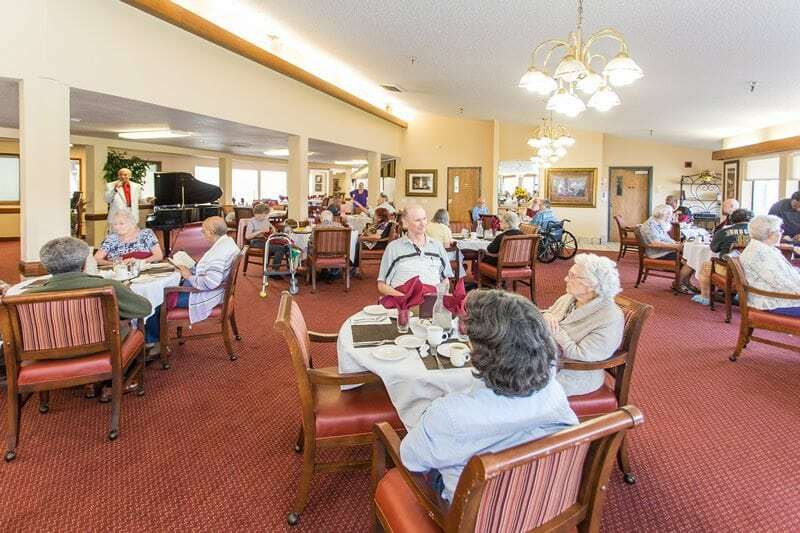 Superior senior living means NO long-term contracts, and no big down payments. 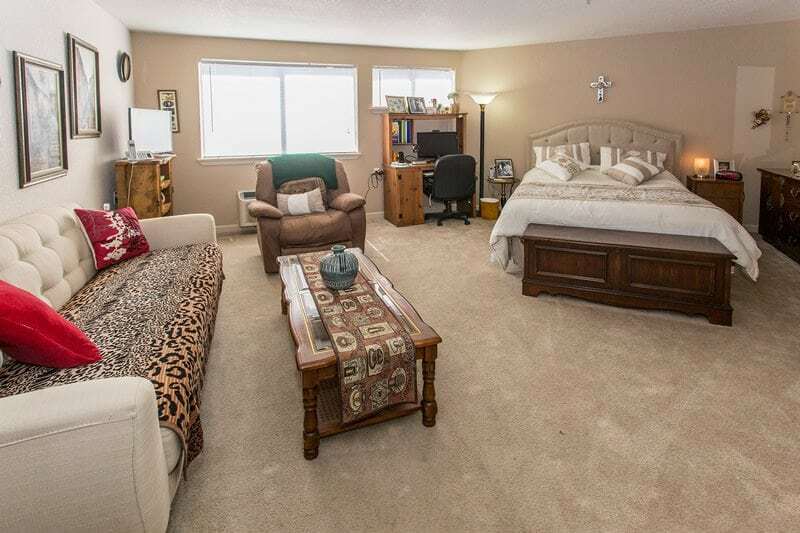 Sunshine residents enjoy a clear-cut month-to-month lease. 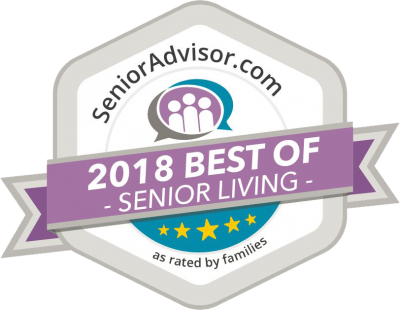 Located in the scenic West Bank of New Orleans, one of US News and World Report’s top places to retire in 2018, The Landing at Behrman Place is just minutes away from the French Quarter, plenty of shops, restaurants, hospitals, and many cultural venues. To view a downloadable PDF, click here. There are many reasons retirees choose senior apartments for rent New Orleans instead of staying in their home. These reasons are not just limited to health reasons, but also because many people are just looking to have less to do around the house. 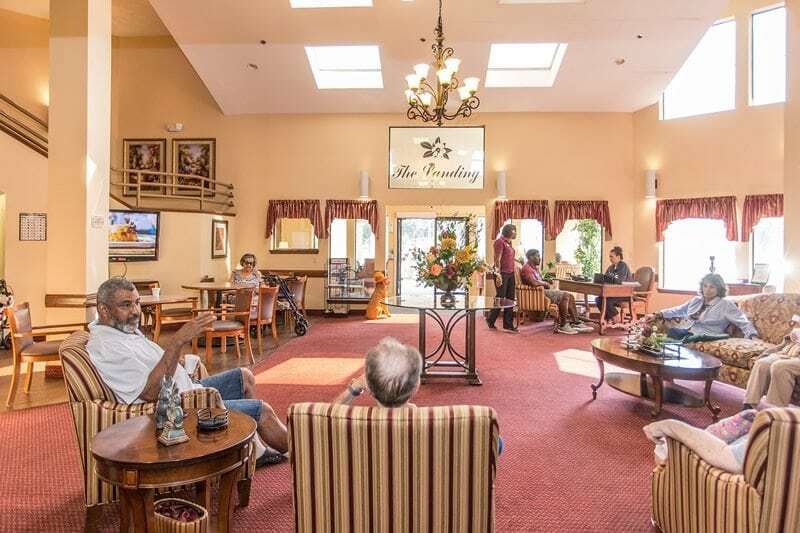 Fortunately, New Orleans retirement homes like The Landing at Behrman Place provide retirees with tons of options and amenities making their stay comfortable and content. But the first step towards getting into The Landing at Behrman Place is often the most daunting: moving. 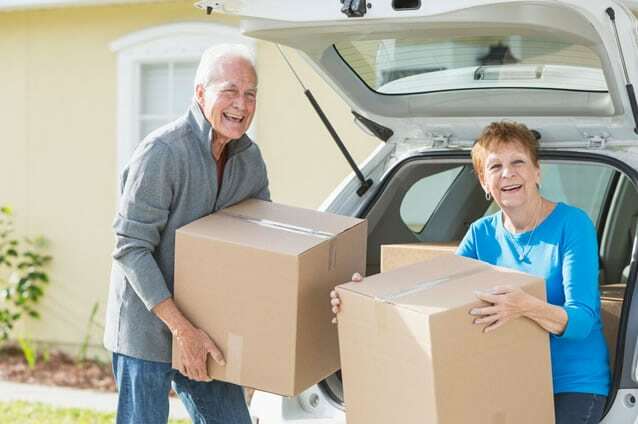 The actual process of moving into senior living in New Orleans such as The Landing at Behrman Place seems straightforward: just downsize your possessions, load them into a Pod or moving truck (or have family do the move) and arrive at your new destination. Anyone who has ever moved knows to call the process easy is utter rubbish. The reality is moving is very difficult, stressful and time consuming. Now add to that the feelings of leaving a place you have called home for decades while having to decide what to keep and give away. This is a brutally tough process that unless you have support of family and friends can be awfully difficult. 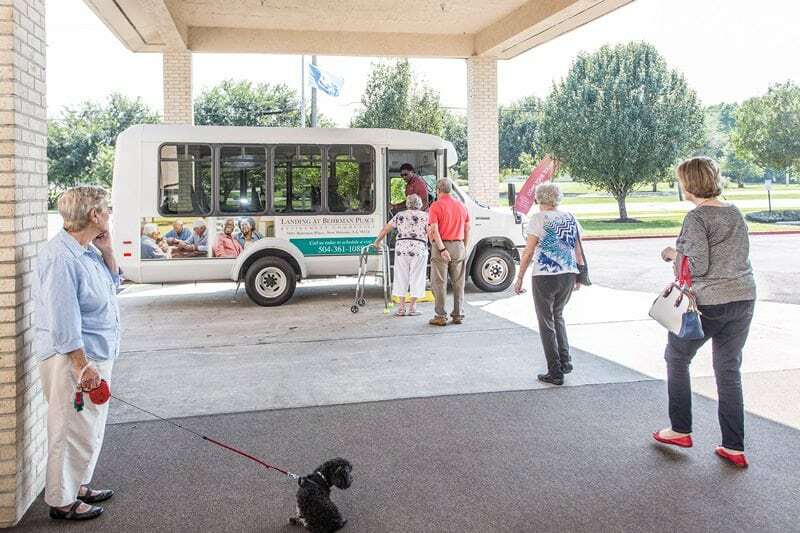 New Orleans senior living shouldn’t be this difficult, and The Landing at Behrman Place makes sure that whatever they can do to support new residents is done. This is why they use the Easy-Move program to help residents get into their new units. 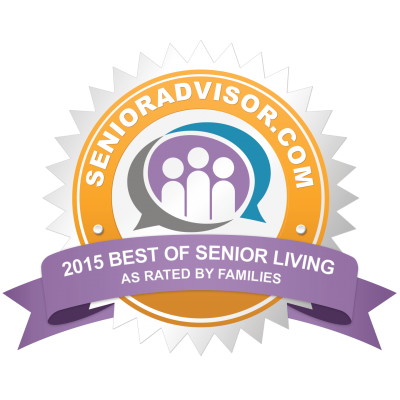 Many retirement homes in New Orleans LA do not offer this service and that’s unfortunate. There are lots of different hardships people go through when moving, and when you look at the different obstacles to overcome, it can be hard. There are a few ways to make a move easier though, because even though Easy-Move makes the process less intense, it’s still a big event. 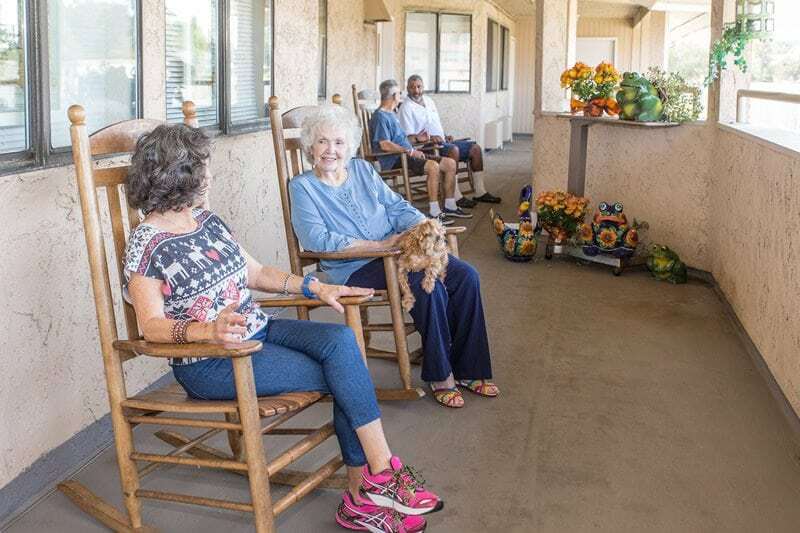 If you believe that assisted living is going to be a possibility within the next year, that is the perfect time to start downsizing and saving money. This planning helps make the actual move less scattered and chaotic. 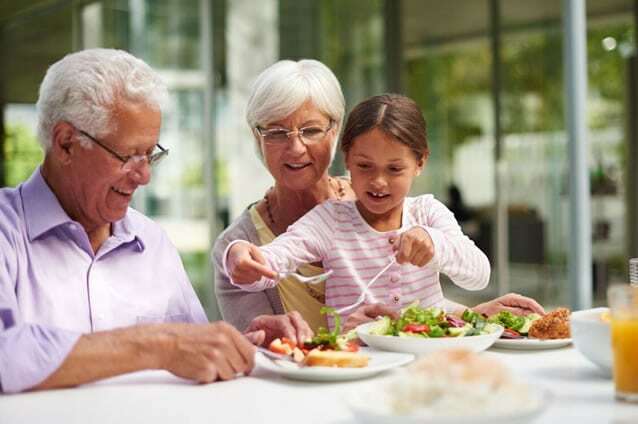 Retirement homes in New Orleans LA are not as large as houses, therefore it takes careful planning to downsize properly. The last thing you want is to be on the cusp of moving and having to make decisions about precious heirlooms. With all retirees, there’s lots of stuff lingering in the garage or other storage areas that hasn’t been used in a while. The good news is someone can put it to good use. Before you move to New Orleans senior living like The Landing at Behrman Place, have family and friends come over, help dig through your stuff, and have a couple yard sales. Be prepared to just let stuff go for low prices. The key here is not making a massive profit, but just making money on items you otherwise wouldn’t need and/or use. 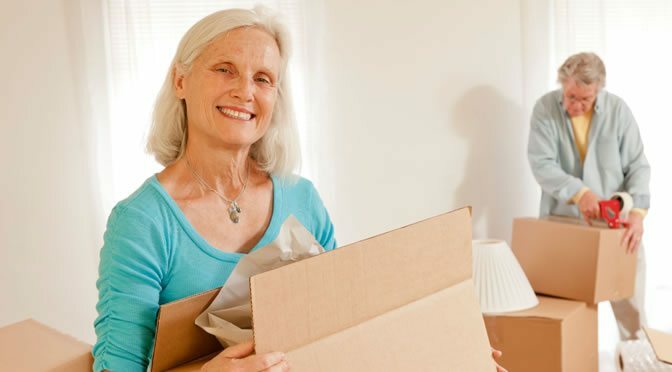 Often retirees will try to quarterback the entire move and this is not the best idea – after all, that’s what Easy-Move is for! Moving to New Orleans LA retirement apartments means you don’t have to do all the work, even if it’s supervising. Take care of all the big concerns like which items you’d like to keep or what stuff in each room can be donated or moved. Have other people do the labor. Most importantly, if you are feeling overwhelmed stop doing what you’re doing and take some time to let others get more involved in the process – including the people who are there to help you! This seems counterintuitive when thinking about moving, but you should. Take time to walk around your old home and appreciate all the memories. Be mindful of where you are and how you’ve arrived at a place where you have the ability to move into New Orleans retirement care while being able to enjoy your time. This is important for your mental health. Everything else associated with the actual physical nature of the move takes care of itself. The easy-move service is one of the great offerings from The Landing at Behrman Place. The process of moving will be much easier when you take these different tips into consideration and just let the professionals get to work. Letting go is a good thing, and having people there to support you is what The Landing at Behrman Place exemplifies right away when helping you move.